Follow the Golden Record Road and explore the Americana Music Triangle; the world’s top music tourism destination where nine distinct music genres came to life: Blues, Country, Rock ‘n’ Roll, R&B/Soul, Jazz, Gospel, Southern Gospel, Cajun/Zydeco and Bluegrass. Below is suggested itinerary for the ultimate road trip for the true music lover, including top picks for tours, music halls, and lodging along the way. New Orleans is truly alive with the sound of music! Spend your days soaking in the history of early Jazz and Blues Pioneers and spend your evenings catching incredible music performances. We would recommend booking midweek at our New Orleans bed and breakfast so you can enjoy the music venues and attractions with fewer crowds. 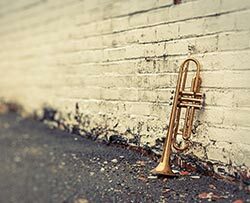 Visit the New Orleans Jazz National Historic Park in the French Quarter for daily demonstrations, performances and lectures. 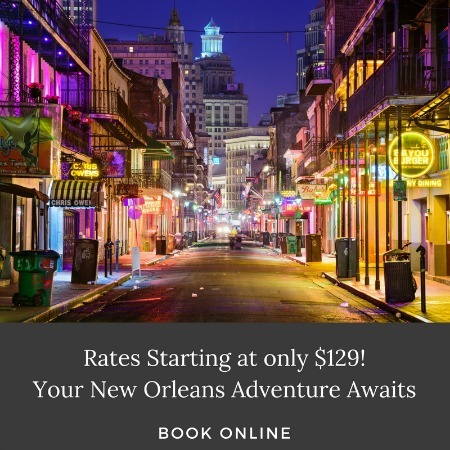 After you have eaten and danced your way through New Orleans, enjoy a change of pace with a scenic drive through Cajun Country to the bayou towns surrounding Lafayette. Maison D’Memoire Bed & Breakfast Cottages – Charming Louisiana bed and breakfast featuring private cottages and breakfast delivered to your door. Located just outside of Lafayette. 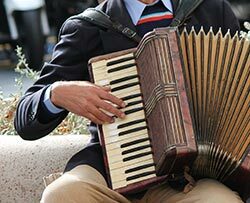 The heart of Cajun and Creole culture, and is home to some legendary musical festivals including Festival International de Louisiane and Festivals Acadiens et Créoles. Read more about top musical attractions near Lafayette. Your journey ends at the birthplace of the Mississippi, the historic city on Natchez. Once home to the most millionaires per capita in the United States, Natchez is known for their famous Pilgrimage tours of these beautiful historic homes. Devereaux Shields House – This historic Natchez bed and breakfast offers the perfect downtown location with beautiful rooms and a breakfast to write home about! Natchez’s music history runs as long and deep as Ol’ Man River itself. Today the city boasts a number of live music venues, festivals and attractions including Mississippi Blues Trail Markers, the Delta Music Museum, the Rhythm Night Club Memorial Museum. 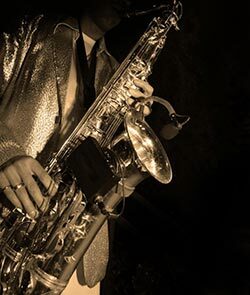 Read more about top musical Natchez attractions. Learn more about the American Music Triangle, including the history, driving trails, and upcoming music events.